Storysmith – An independent bookshop in Southville, Bristol. Keep up to date with our events and see what books we're recommending - let's be email pals! 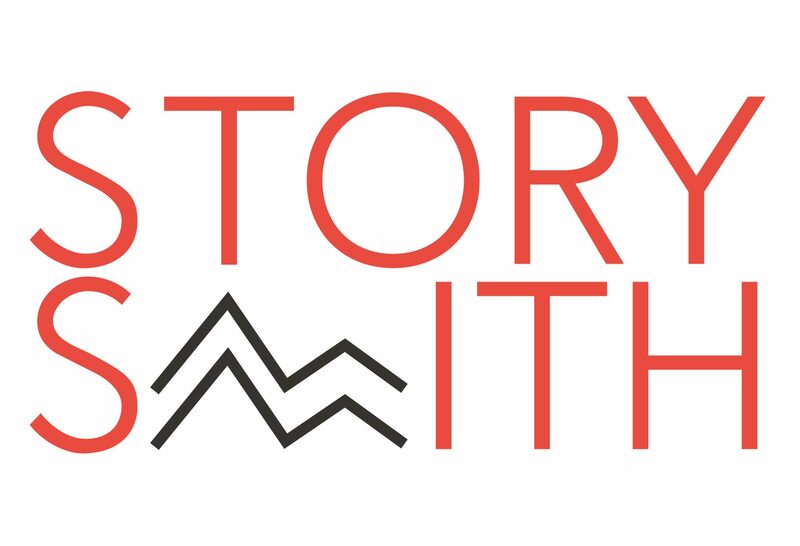 Storysmith is a new independent bookshop for Bristol. We do events, coffee, next-day ordering and worldwide delivery. We also do book subscriptions, which make excellent gifts. You can follow us on Facebook, Twitter and Instagram, and check out our upcoming events here. See you soon! We are proud to partner with Mothership Writers, a free year-long programme of writing workshops for new mothers in Bristol, starting in April 2019.